Our vision for the middle-school group, is to see these young teenagers grow in understanding their identity, learn to dream and have a vision for their lives, and to believe they can have a great destiny… doing all of this through learning the teachings of Jesus and the wisdom of the Bible, building good and healthy relationships. 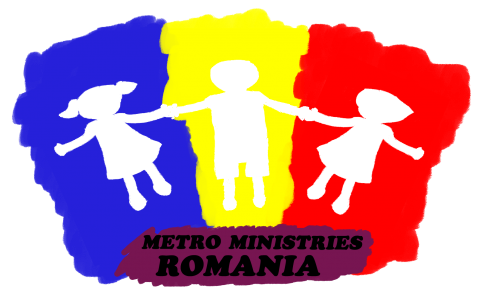 Also, as they grow and reach the high-school, they will be challenged to take responsibilities in the Sunday School programs we run in Sighișoara and in other nearby villages. The identity question is one of the greatest on the teens life journey. “Learning to become the young lady and the young man God made me to be” was the focus of the Spring 2018 “Step by step” group. They meet as girls and boys with their leaders. Eating, cooking, laughing, learning and studying the truths from the Bible then discussing it together is part of this time. All of these young teens are also doing their school homework at the center with our staff. They have been invited in the boot camp training this summer to start the discipleship course in order to help with the Sunday School programs in the future.